How Much is My Greater Bluffton Home Worth? How much is my Greater Bluffton home worth?  We’re often asked for home evaluations in many Bluffton neighborhoods and those in Sun City Hilton Head and on Hilton Head Island. Homeowners want to know their house value in the current market. If you’re planning to sell your home, proper pricing is critical to a successful sale. Price your house too low and you could lose out. Price it to high and your house could sit on the market for months upon months without generating interest or offers. 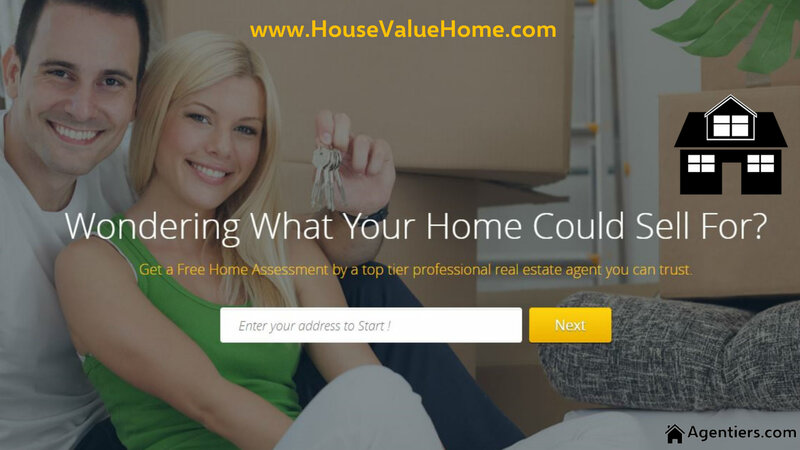 Visit our sister website (House Value Home) to start the home evaluation process and a local, top tier real estate agent and Realtor will be in contact with you. Your local agent will provide you with a comparative market analysis to determine your Bluffton home’s worth in the current market. You’ll be provided with comparable sales, or “comps” as they are known in the industry, so you can see the list prices and sold prices of Bluffton homes in your neighborhood. Visit http://housevaluehome.com/. Enter your property address including town (Bluffton), state (SC) and zip code (29910 or 29909). Next choose your Type of property which will usually be “residential” from the drop-down menu. Next choose your property condition from the choices of excellent, very good, good or bad. You can enter additional details and let us know if, and when, you are considering selling your Bluffton home. Last enter your name, phone and email address. Your local Realtor and real estate adviser, Steve Wallace, will be in contact with you to provide you with a free home evaluation and a comparative market analysis. 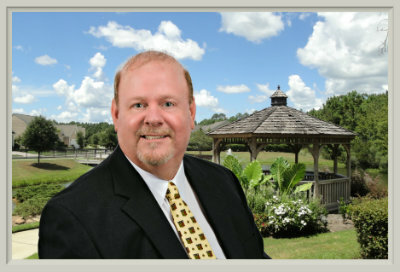 We provide top tier Realty services to our Bluffton homeowner clients. When you’re ready to sell, make contact to discover a great marketing plan which utilizes traditional and new technological real estate marketing. We market Bluffton houses to sell. Simply curious about local market values? No problem. If you’re a Bluffton homeowner, contact us for market updates on homes in your neighborhood. On your journey, to your next home, make your first move a call to Steve Wallace, Realtor.